Facing heat for its failure to cope with increasing crude oil prices, the government finally has some respite in the form of its GST collections for April. The GST collection in the first month of the current financial year at Rs 94,000 crore is a healthy jump from the average monthly collection of Rs 89,000 crore in the previous fiscal. A windfall collection from GST in the coming months - especially if it can touch the Rs 1 lakh crore mark - will give the government some leeway to play around with populist measures like reducing excise duties. Experts suggest that collections could be more consistent now that the government has introduced a slew of anti-evasion measures such as the e-way billing system. 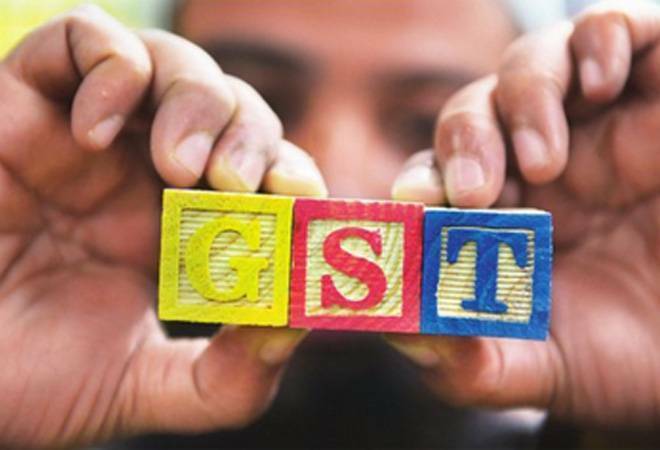 On the flip side, collections from GST are still far from the Rs 1.05 lakh crore target that is necessary to meet the Rs 7.44 lakh crore stated in the Budget estimates.